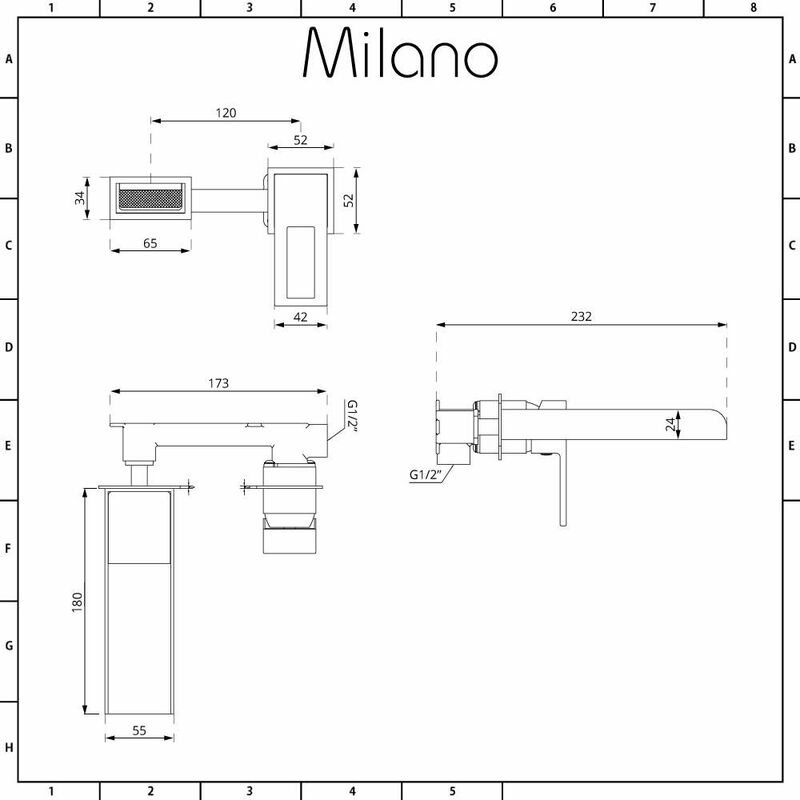 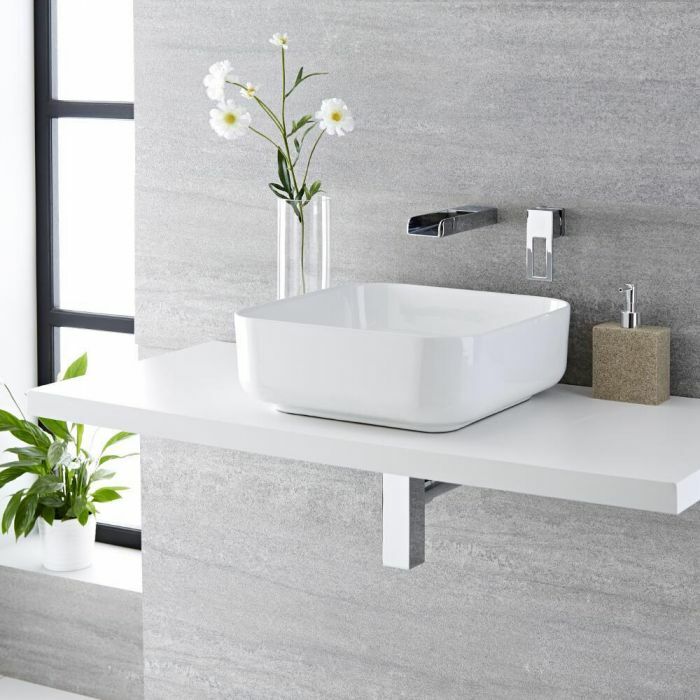 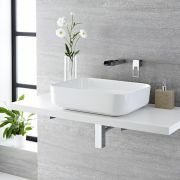 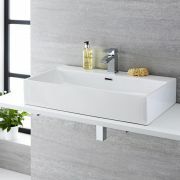 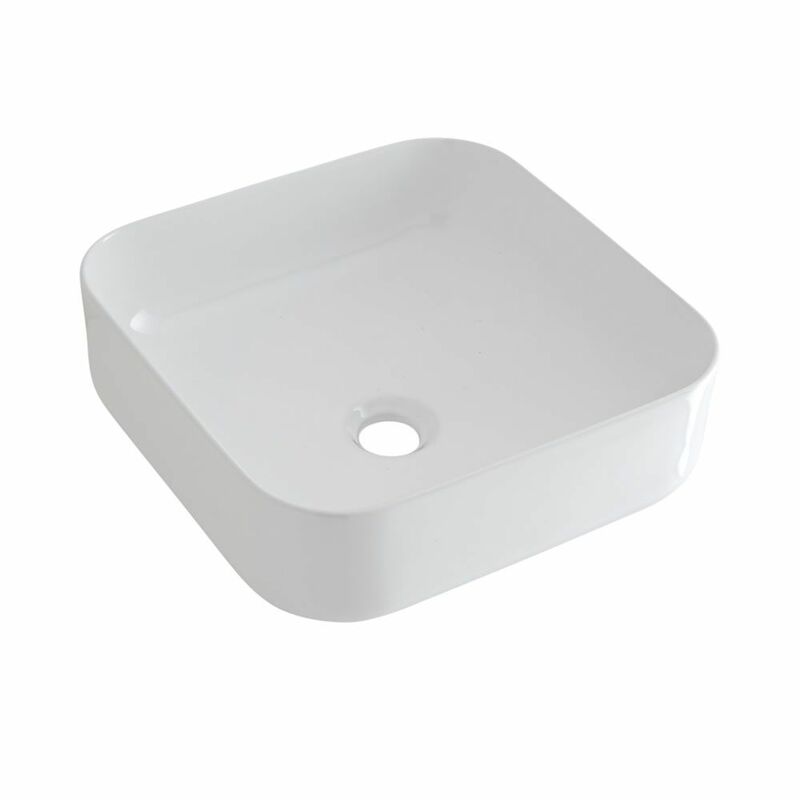 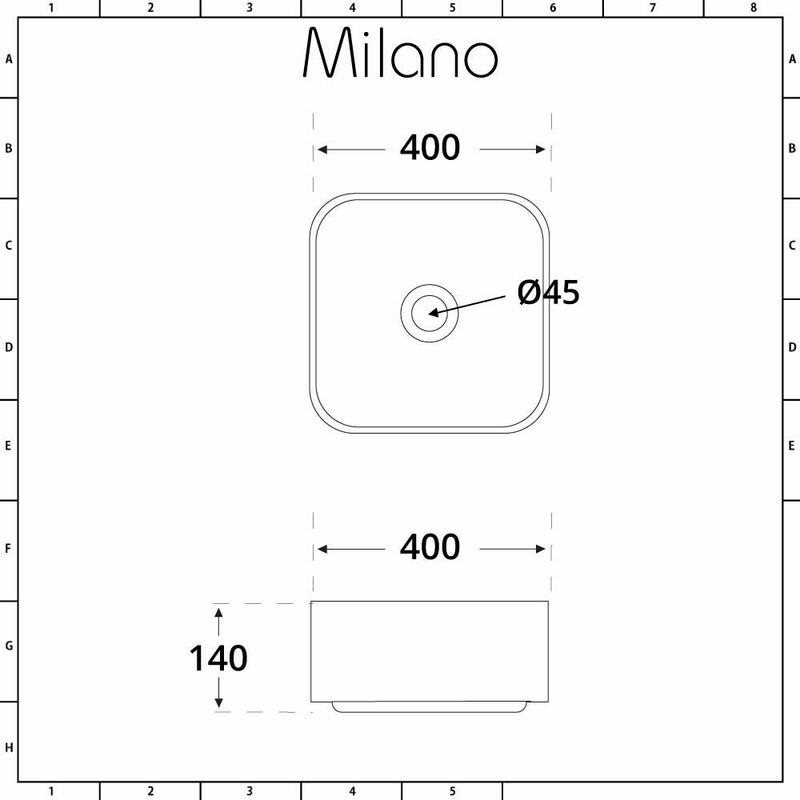 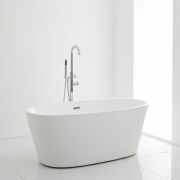 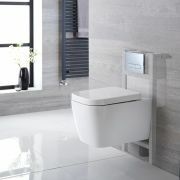 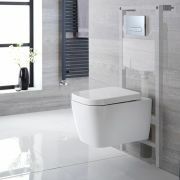 Add a real sense of style and modern pizzazz to your bathroom or en-suite with the Milano Longton 400mm square countertop basin and Parade wall mounted mixer tap. 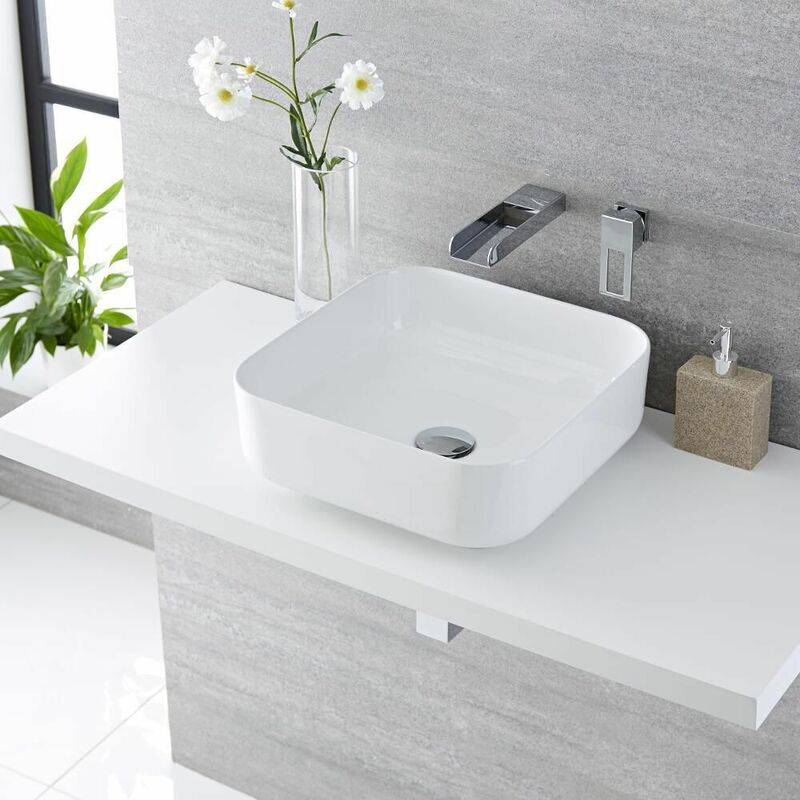 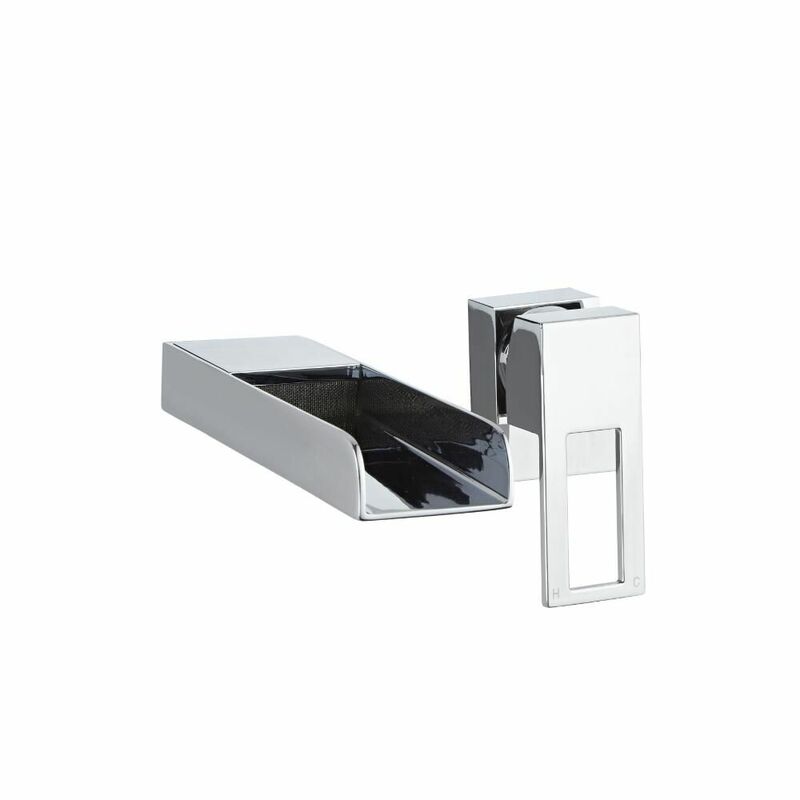 The complementary style of the sleek lines in the high quality ceramic basin and the streamlined solid brass tap with its waterfall spout ensure that they’ll stand out from the crowd. 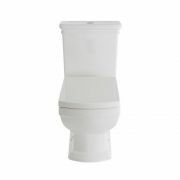 Not only does this combination look stylish but by virtue of having an easy to clean white glaze on the basin and a striking chrome finish on the tap you know that they are built to last and will stay looking their best for the long term.